Given his open artistic debts to Bob Dylan and the Band, it’s hard to believe that everyone’s favorite alt-cult troubadour, Roby Hitchcock, hadn’t played in Woodstock until last year. But after finally making the pilgrimage to perform in his heroes’ erstwhile hometown, the eccentric English singer-songwriter has been eager to return. And tomorrow night he will, when he holds forth in the intimate rusticity of local venue Colony. Born in London in 1953, Hitchcock played in a series of college bands before forming the Soft Boys in 1976. While their neo-psychedelic sound was more Syd/Beatles than Iggy/Dolls, the group nonetheless found a niche in the anything-goes-as-long-as-it-ain’t-ELP-or-disco landscape of the early punk scene, releasing a pair of albums that includes the 1980 classic Underwater Moonlight. Hitchcock made his solo debut with Black Snake Diamond Role (1981) and released Groovy Decay (1982) and I Often Dream of Trains (1984) before forming a backing band, the Egyptians, and finding fame on US college radio with such albums as Fegmania! (1985), Element of Light (1986), Globe of Frogs (1988), and Queen Elvis (1989). Last year, he released his eponymously titled, 22nd (!) studio effort, which was recorded in Nashville with Brendan Benson (the Raconteurs). 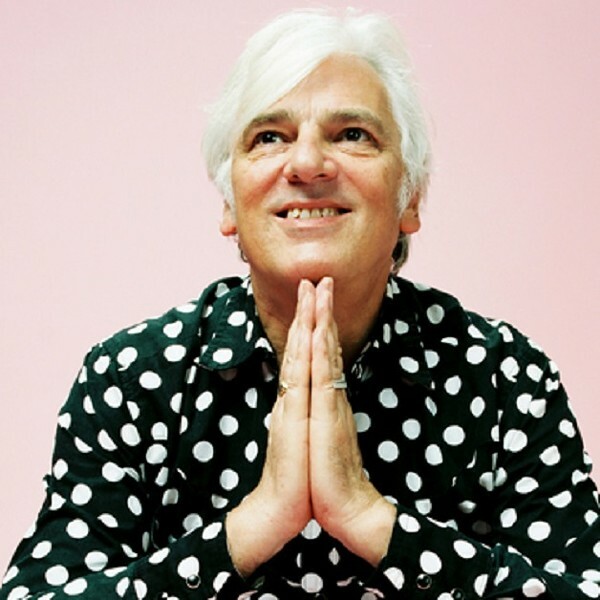 Robyn Hitchcock will perform at Colony in Woodstock, New York, on November 14 at 7pm. Tickets are $30 in advance ($35 day of show) or VIP $50 in advance ($55 day of show). For more information, call (845) 679-7625 or visit http://www.colonywoodstock.com/. a href="https://luminarymedia.us19.list-manage.com/subscribe?MERGE0=&u=cc98d74b7472ed38e11549d9e&id=371ff4d22d">To find out about more upcoming events in the Hudson Valley, subscribe to our weekly newsletter Eat. Play. Stay.